BK-121. Complete Guide to United States Army Medals, Badges & Insignia. UH-063. 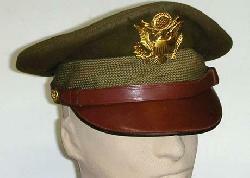 Korean War Vintage US Army Majors Helmet Liner. BK-119. 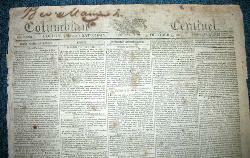 WAR OF 1812 ERA U.S. NEWSPAPERS. 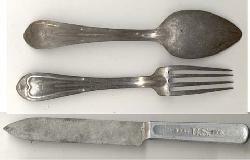 SP-108. 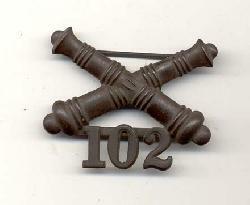 Spanish-American War U.S. Army Enlisted Collar Insignia  102nd Artillery Regiment. 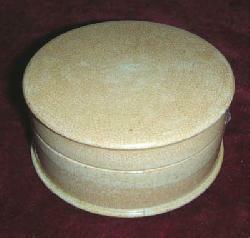 SP-103. 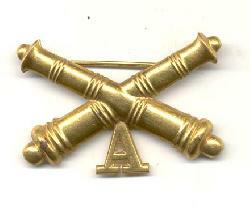 Spanish-American War U.S. Army Enlisted Collar Insignia  A Company Artillery. SP-102. 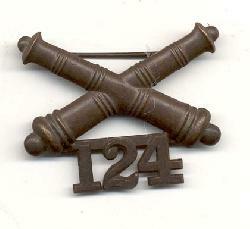 Spanish-American War U.S. Army Enlisted Collar Insignia  124th Artillery Regiment. 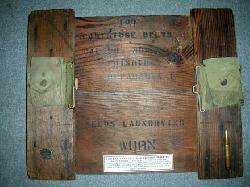 ML-142. 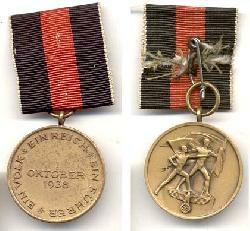 WWI Belgian Commemorative Medal. ML-112. 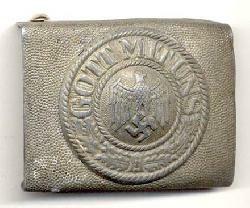 WWII German Luftwaffe Ground Combat Badge. BK-098. Grunt Gear  USMC Combat Infantry Equipment of World War II, by Alex S. Tulkoff. ML-096. WWII German Army "Walking Out Dress" Quality Breast Eagle. PS-072. 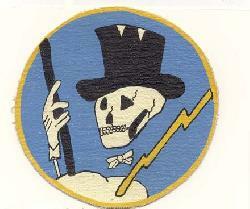 WWII U.S. Victory Loan Poster.